One Day Course and One Month’s Full Club Membership. Please contact us later in the year if you are interested in booking for 2018. Please contact Rosie on 01903 742137 (Mon – Fri) or alternatively you can email her. These are public courses, run throughout the spring and summer, on the dates given at the bottom of the page. They have proven extremely popular and have given many people their first experience of soaring flight or even of flying itself. Some people join Southdown Gliding Club as a result of the day. 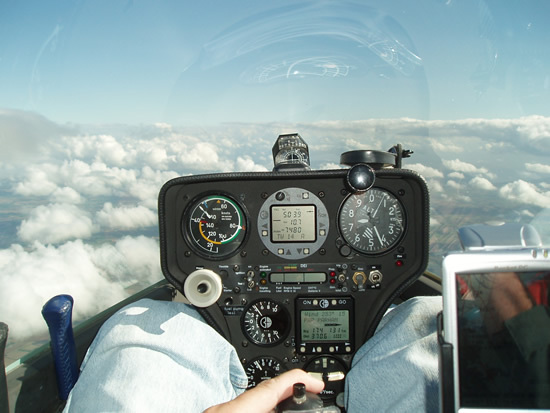 Not all participants are novices and we do welcome commercial, military and pilots of other types of aircraft or hang gliders who wish to try gliding. We tailor the day to suit the pilots (or student pilots) past experience. 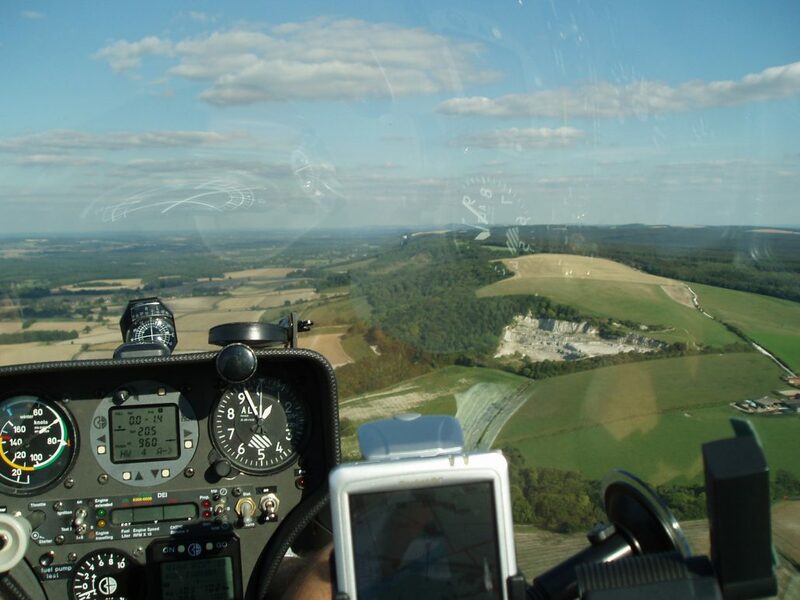 The course is run by a group of the Southdown Gliding Club’s regular instructors and several club members acting as ground crew. It provides a day of flight training, which, after three flights, most participants will be able to fly the glider at around the correct speed and carry out turns. The day starts at 08.45 – 09.00 with introductions and enquiries about the previous flying experience of the participants. We give a briefing on the Basic Principles of Flight, the Instruction Techniques and Safety considerations of the gliders and airfield. 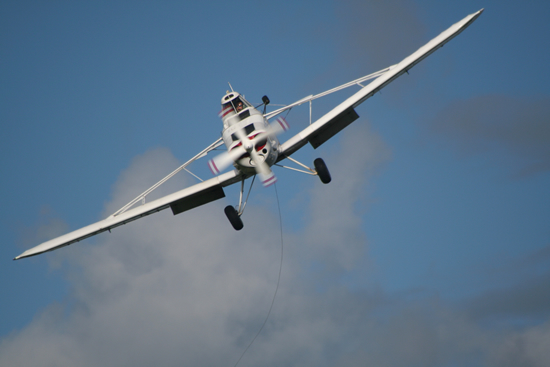 We then introduce you to the gliders, their controls, instruments, parachutes and also the ground handling vehicles. After coffee, we start with the first of the three flights of the day. The actual launch height and flight duration may vary with conditions but, in general each will comprise an aero tow launch to 2,500-3,000 feet and about 30 minutes in the air. If any flight is unreasonably short because of conditions, we will supplement it. If conditions are suitable and time permits, you may have the opportunity to experience soaring in thermals or ridge lift. There is time between individual flights for you to talk to the ground crew who will be pleased to answer questions and provide information. The flying takes until about 16.00 and we normally take a staggered lunch break. Lunch is not provided, but we have tea, coffee, fridges, microwave etc. Food is also available in Storrington which is five minutes away. The Tesco garage has a good selection of sandwiches. At the conclusion of the day, there will be a short appraisal, with information about civilian gliding in the UK, the Southdown Gliding Club and its facilities. You will also make the first entries in your personal gliding Log Books and progress cards. You will be given a certificate which entitles you to one month’s full club membership from the date of your course. This allows you to use all the club facilities and to launch and fly the club gliders under instruction at the normal club rates during the month. 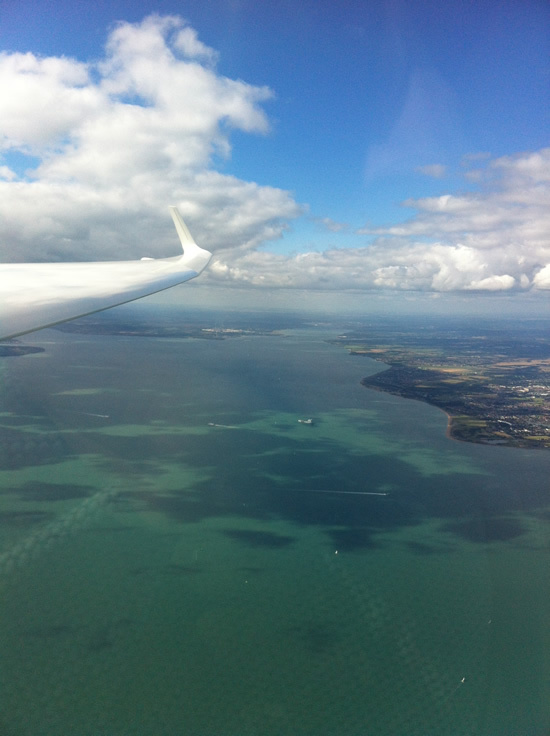 Very occasionally, the English climate makes conditions unsuitable for flying training, and we will rearrange the whole days program or offer the three flights as Trial lesson flights on one or more Fridays, or on club flying days. We are very flexible. On the course day itself, clothing should be appropriate for the weather and as for a country walk. Please weD’19’ heading=’Introducty boots. For more information see our FAQ page or if you can’t find what you are looking for please contact Rosie on 01903 742137 (Mon – Fri) or alternatively you can email her.